Six huge artists, four international cities – all in only seven days. 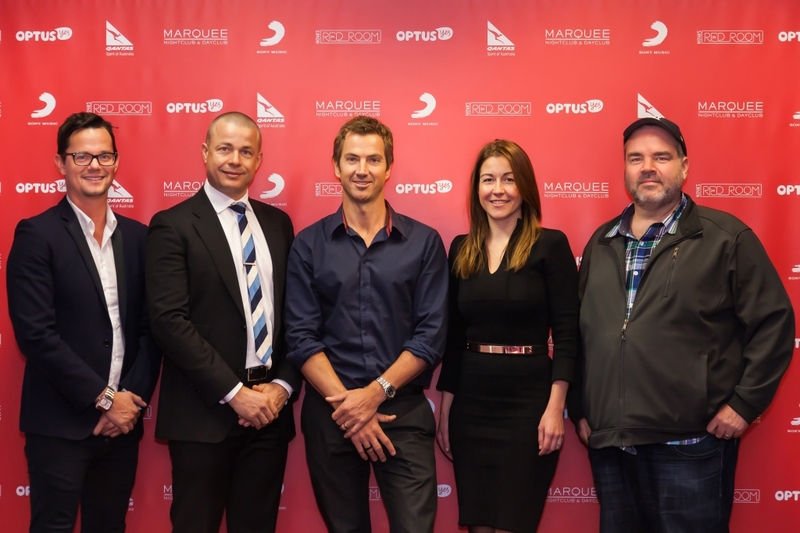 Australia’s biggest live music brand will embark on an unprecedented global tour from September 3. Headlined by a global superstar in New York and G.R.L in Las Vegas. 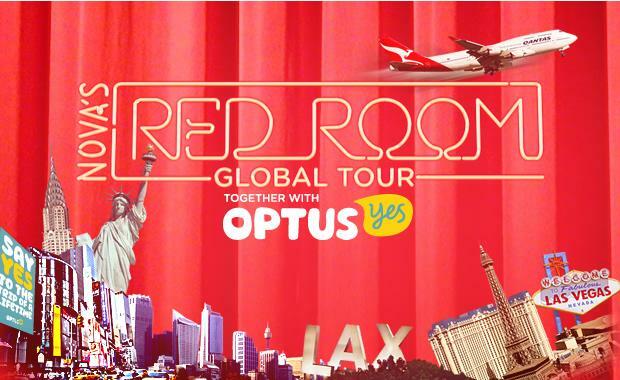 The tour will launch with Nova’s Red Room at Marquee Sydney at The Star headlined by top Australian group Justice Crew joined by Dami Im and Bonnie Anderson. Attendees will then jump on a Qantas flight to LA and will see talented singer/songwriter Samantha Jade perform in Qantas’ new Los Angeles Business Lounge. The trip will continue to New York to see an incredible Nova’s Red Room with one of the best-selling musical artists in history at Marquee Nightclub. Listeners will then fly to Las Vegas for Nova’s Red Room with the hottest new group G.R.L, whose smash hit Ugly Heart has gone platinum, at Marquee Nightclub at The Cosmopolitan of Las Vegas before returning home.